When you need new furniture, do you panic? You want a great deal but you also want a piece that’s high quality. Where do you usually go? 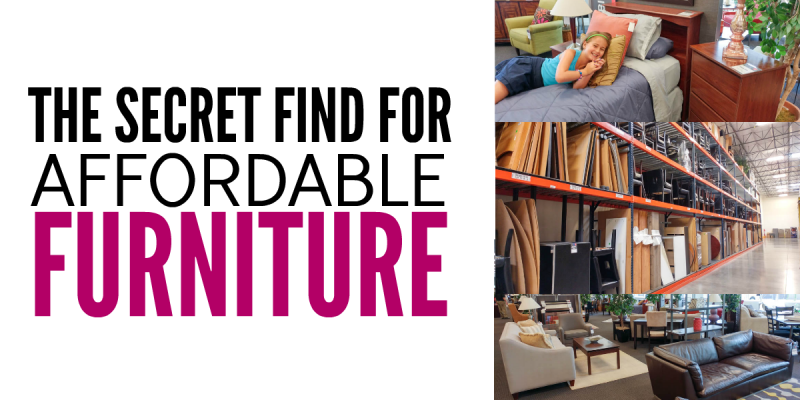 Let me tell you… I’ve discovered a hidden find for affordable furniture that’s also high-quality. Bathrooms can become bottomless black holes filled with stuff. You have no idea how your bathroom got this bad! 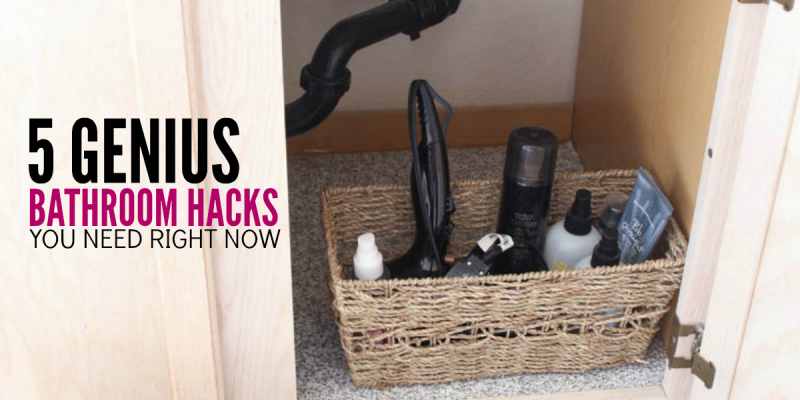 These bathroom organization hacks will help you get the order and prettiness that you crave – but feel you can never attain. Oh… YOU are going to get it! You sit down and stare at your computer… yet your mind is blank. House of Cards just came out with a new season on Netflix. Your kids are occupied but that TV is calling your name!! 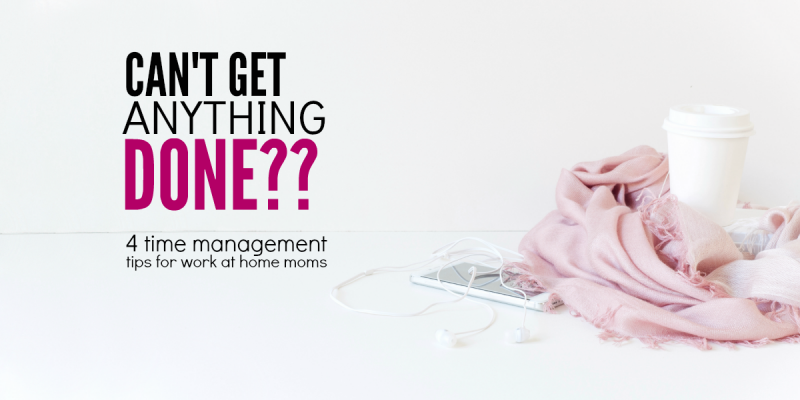 These time management tips for work at home moms will keep you away from Frank Underwood and instead accomplishing your own work goal. Don’t look. Ok, take a peek. See that pile of paper on your kitchen counter? In it, you’ll find your kid’s papers from school, past due bills, maybe even a check or two. 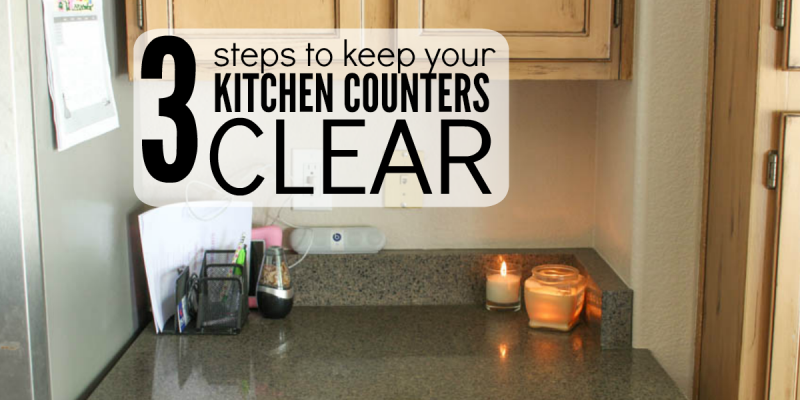 Looking at that counter brings up all those feelings of overwhelm you so try to avoid. Why? You try so hard to keep it organized, but without fail it always manages to look like that. Here’s how to keep kitchen counters clear without using a blowtorch. When you’re a mom who works outside of the home, you have two full-time jobs. 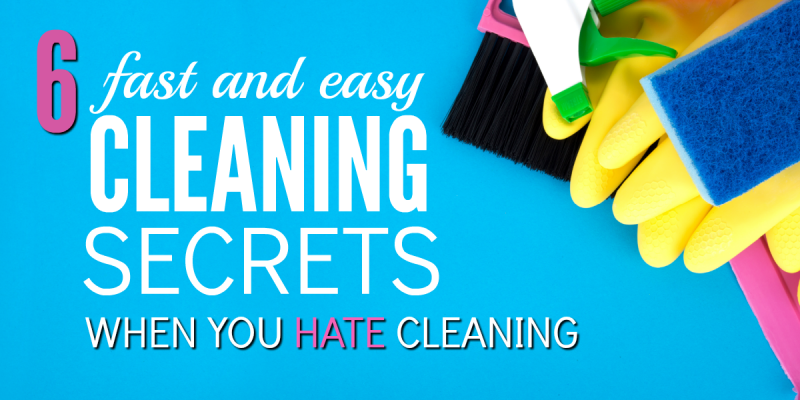 Not only are you expected to accomplish all of the things you need to keep your home and family running smoothly, but you also need to perform your best at a job that may or may not be empathetic to your dual roles. Time management is always an issue. 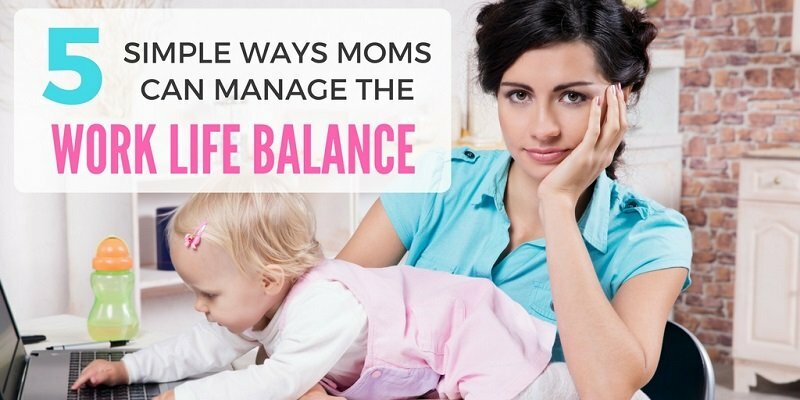 There’s no doubt that finding a balance can seem overwhelming – if not impossible. 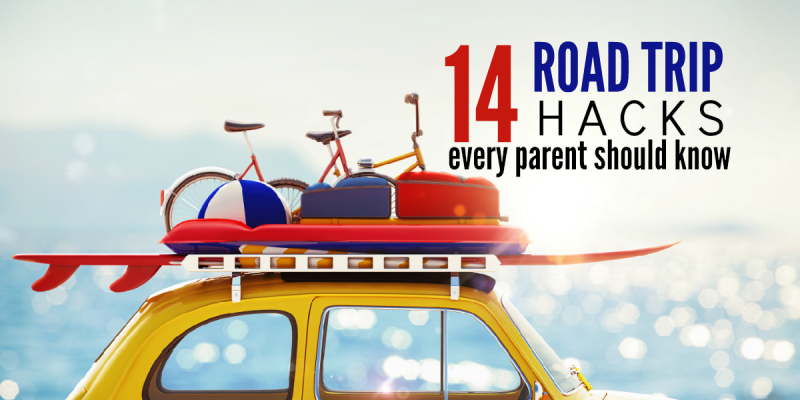 But with a little effort, you can find small pockets of wasted time and use them to maximize your efficiency leaving you with significantly less stress and more time to enjoy your family. Feeling like you are behind is the biggest mood killer of them all. You have so much to do… ALL the time! Things to do for the kids, things to do for your job and then there are your own goals. No worries, you got this. 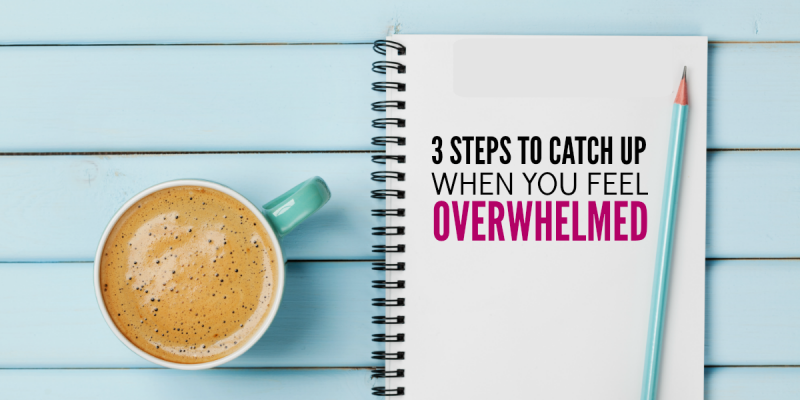 Here’s how to catch up when you feel overwhelmed. 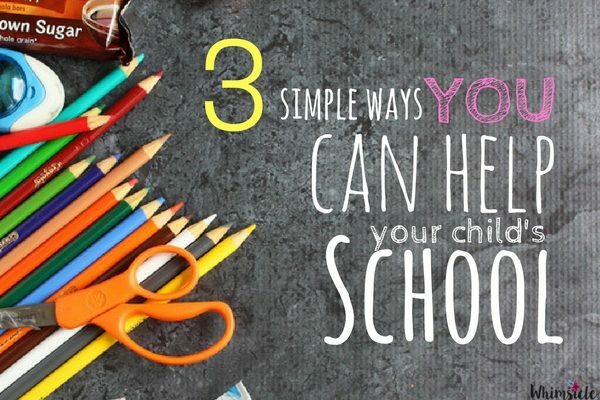 Back to School Essentials: How can I help my kid’s school? You want to help your child’s school, but you just haven’t found a way to do so. Out of the many back to school essentials, giving back to the school is one you want to consider this year. You work full time or have little ones at home, so volunteering during the school day isn’t always an option. How can you support the school? 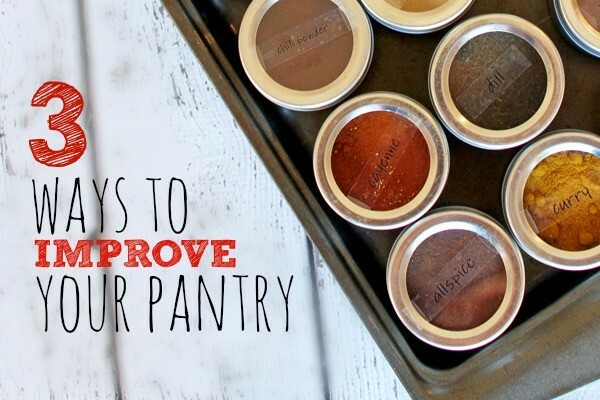 Here are three ways that you can make a BIG impact! I know how incredibly hard to keep it clean on a good day. With kids running around, busy schedules and making meals, having a clean kitchen is honestly the furthest thing from my mind.